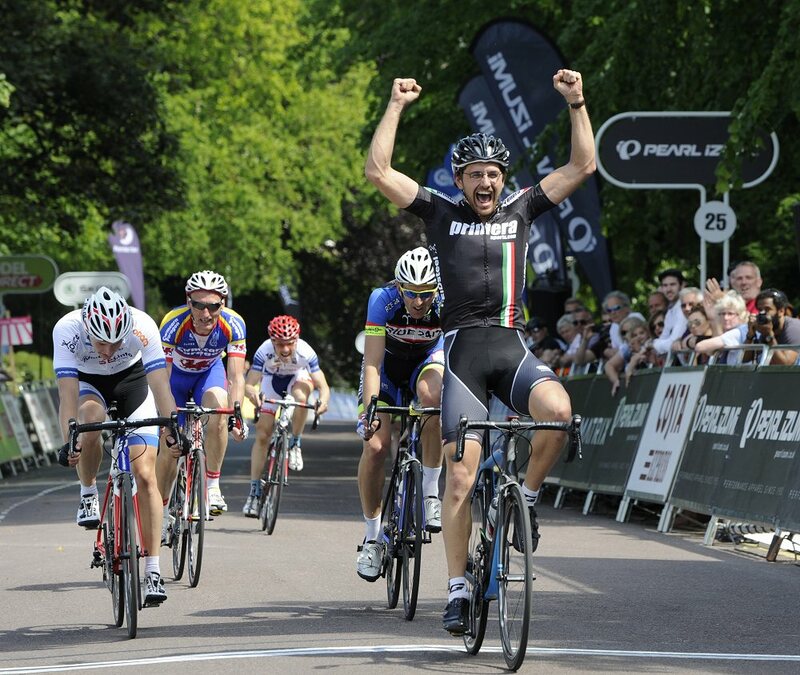 Local Riders,Local Races: Oscar Hutchings : Peanut Butter & Riding the Southern Region Champs for Primera-Teamjobs! Oscar Hutchings : Peanut Butter & Riding the Southern Region Champs for Primera-Teamjobs! OSCAR HUTCHINGS, 23, Combat Systems Engineer. 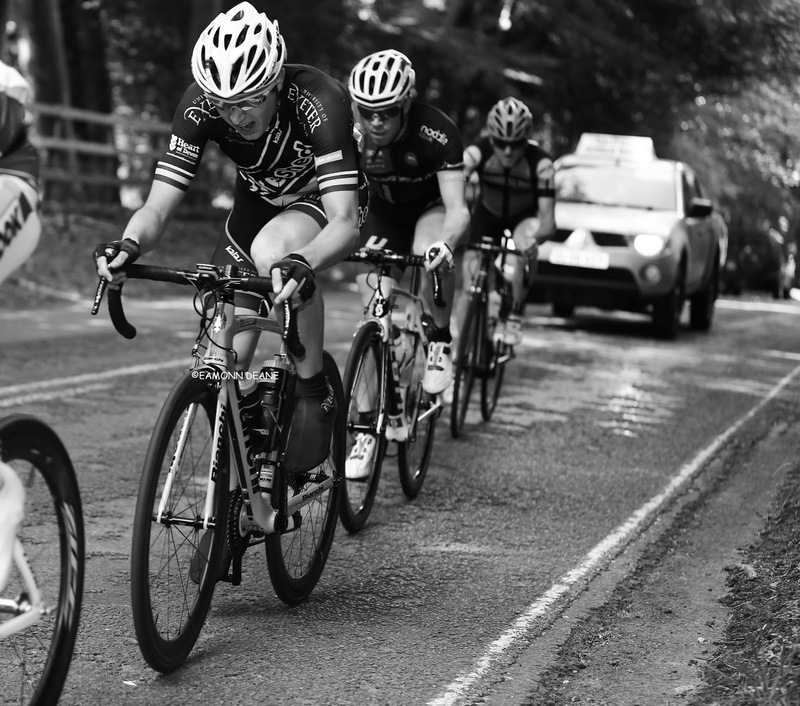 • Favourite training ride: a hilly circuit in the South Downs. A 4-5 hr ride from Winchester, looking for hills, Old Winchester, Buster Hill, Beacon Hill, a lap of the Perfs course and home. • Listens to Muse when on the turbo trainer. • Likes peanut butter on his flapjacks. 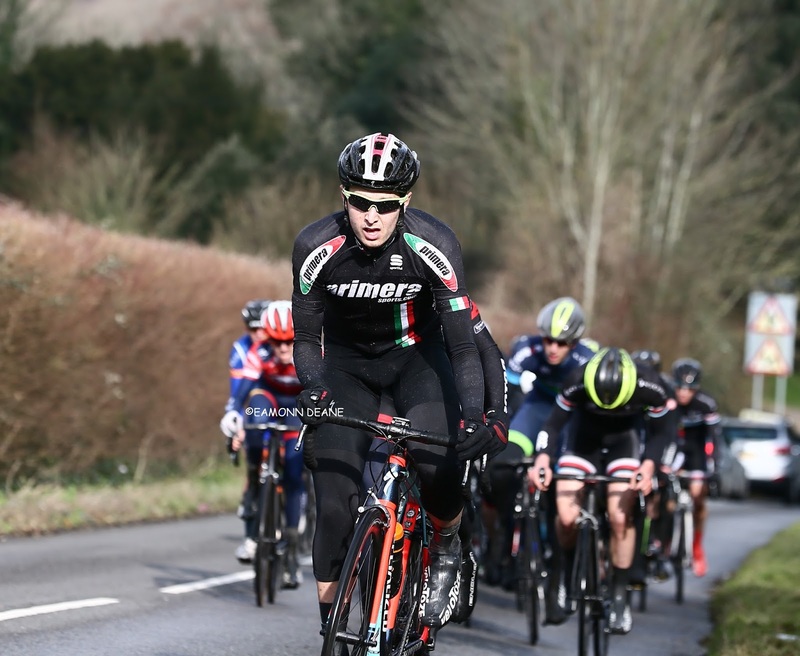 Ahead of the Primera-TeamJobs official team launch in March we spoke to new signing Oscar Hutchings. 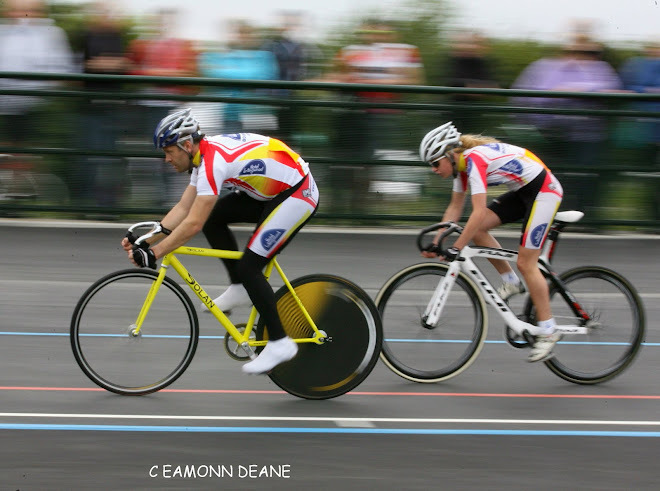 The 1st Cat has already raced for his new team at Hillingdon, Perfs Pedal and against the clock. Along with revealing a liking for peanut butter and Tommy Voeckler he tells us about the teams targets for the year. 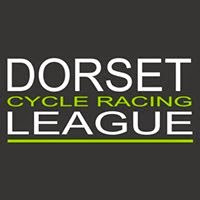 “The team want to get some consistent results in the region and I want to do my bit to help guys like Calum (Croft) and Jay (Eastwood) in the short crits which they do well in. We're also looking at the national team Time Trial Championships. I've done team time trial’s the last few years at uni and its great when it works, three of you on the limit but getting everything out of yourself. Of course I can't Wait to get stuck into racing with Primera-Teamjobs, it's a really strong team, I've raced against Calum for the past few years, it will be nice to be racing together this year! "The south region champs will be a big target for the team. 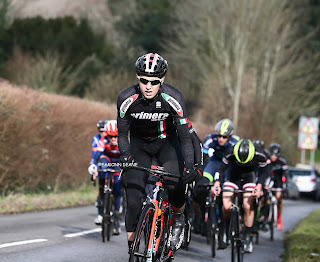 My 'home’ club, VC Venta are putting them on this year, on the Stockbridge circuit which I like and did well on last year." Getting stuck in at Stockbridge for Bikeshed-UEX last term. 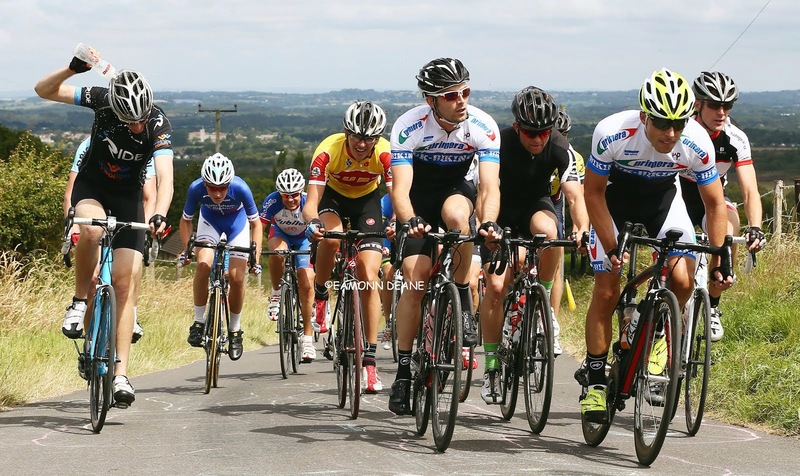 "I’ve previously thought of myself as a climber, especially on longer hills. Although stepping up the categories I’ve found myself good at getting into breaks, a bit of a Jens Voigt or Tommy Voeckler, I wish! However, I’m getting more into time trials; they seem to suit me and are good training for road racing. Just don’t call me a tester! 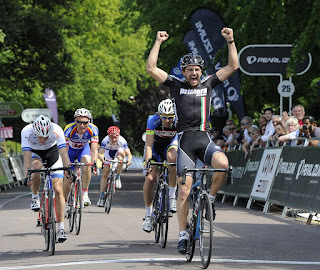 Best results... think it has to be finishing my first ‘prem’ a couple of years ago at Wilton GP. Came in 50th or something but was amazed to have got round 100miles with the bunch, racing with some of the big names on the domestic scene. Hoping to go back and have an impact in the race this year." "My aim over the next few years is to step up to Conti level and one day maybe race the Tour of Britain. It’s a big goal, but I think it’s good to dream big and have a long term objective.Thanks to Bill, Ross and all the guys from Primera for sorting out the bike and kit. The specialized tarmac is the best bike I've ridden; it handles so well, and will look great with the new, bright kit this year."